This project is amazing and inspiring. 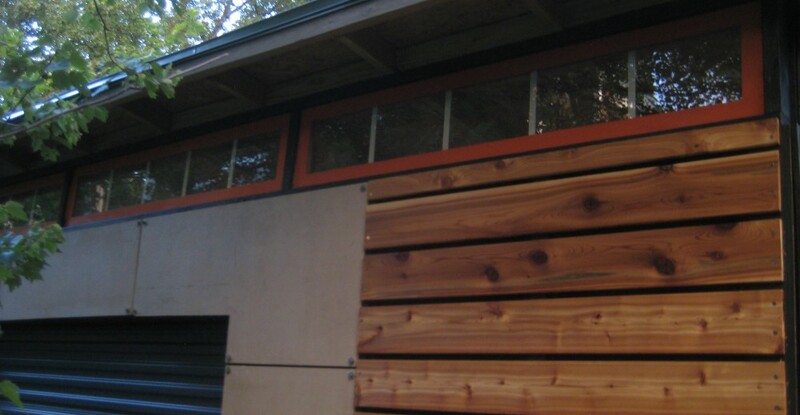 I’m planning to build a little audio studio for my son in LA in a couple of weeks and this beautiful little shed? house? is a great model. 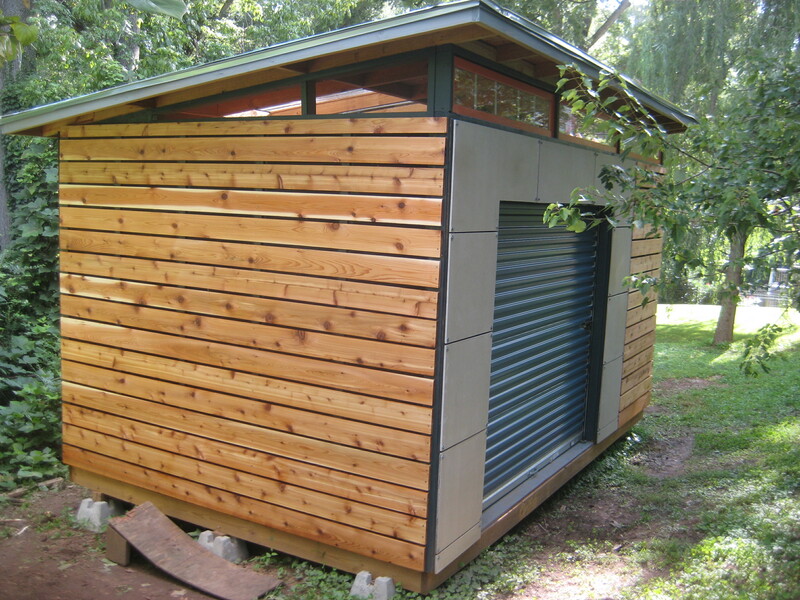 We’ll have no metal door, but the building will be about the same size: 8′ x 11′. As simple as can be with the same approach to lighting from the roof and a band of high windows. This is so much what I had in my mind’s eye, but your step=by-step presentation has saved me many hours of trying to figure out how to make something like this. Thanks so much for sharing this excellent work.